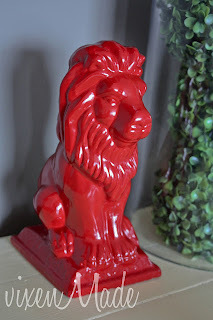 Thank you for featuring my lion statue! And thanks for hosting!! that lion is fantastic. Thanks so much for hosting every week! Thanks for hosting! Love that red and white pillow! 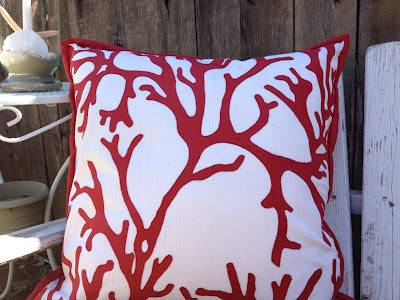 I linked up my placemat pillow and summer wreath! 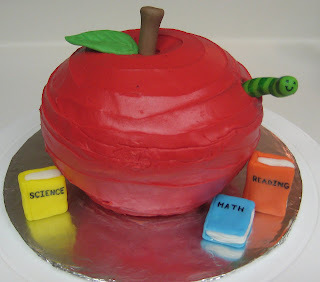 Thank you so much for featuring my apple cake! :) And thanks for hosting a great link party each week!